We are ready to manage projects of any complexity. Call us now! Welcome to Hedberg Interiors, Inc., your commercial interior design solution to simplify the process from start to finish. As a remodeling and turn-key design company, our creative solutions and attention to detail guarantees to simplify the process from start to finish. Whether you need help with a commercial or residential project, we will guide you through the design and installation phases. Serving Minnesota for over 40 years, Hedberg Interiors is the licensed and reliable choice from start to finish! We have extensive experience selecting, providing and installing a wide variety of materials from floor to ceiling. Hedberg Interiors cares about details, so rest assured we'll provide you with everything you need regardless of size. Our complete package includes design conception, drawings, selections of products and materials, installation of all selections including artwork & accessories. 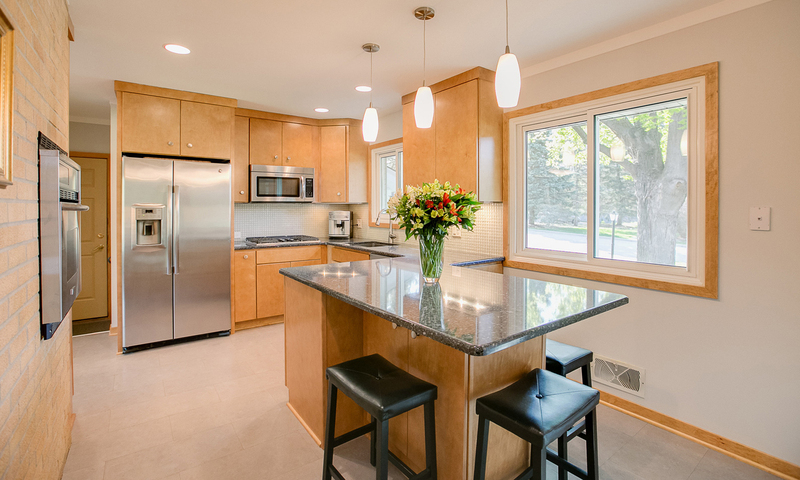 Our 40 years of experience will assure you the best results for your remodeling project. Hedberg Interiors, an experienced design-build company, provides both in-depth knowledge and the capacity for developing and completing all aspects of interior projects. Selecting the colors, finishes, furnishings, fixtures, providing design boards or creating architectural details, providing you with all the aspects of the remodeling projects from the demolition to the construction build-out. Quality and professional installers are used throughout the project. We work closely with our clients to create beautiful, intelligently designed spaces, and believe that every project is a visionary opportunity. We have a design and build approach assuring you the highest quality workmanship performed. Hedberg Interiors uses only the cutting edge industry products for all your project needs. We will also work closely with you to ensure each product fits your specific needs, aesthetics and functionality. Below is just a small sampling of the products we supply. Hired them to carpet my two small bedrooms, family room and stairway. I love the price and the carpet. It was a painless almost enjoyable experience! In summary I went in to their showroom and two weeks later had beautiful new carpet in all three rooms. I was amazed at the product selection, many more products to choose from compared to Home Depot, Lowes, Menards or HOM. I would recommend them to all and will gladly hire them again in the future. I have had remodeling and design work done by Hedberg Interiors for over 40 years and have never been disappointed by the price or the quality of work. This work was done at my high end luxury rental building on Lake Calhoun. 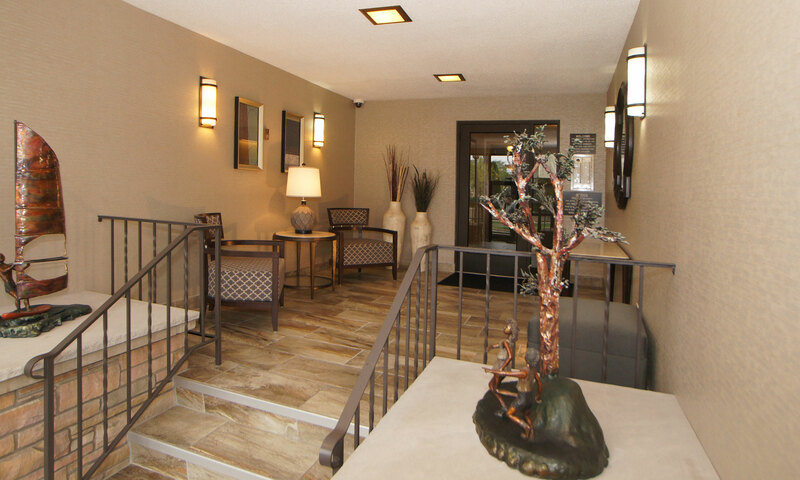 We have purchased flooring, wall covering, lighting, furniture and accessories; had full room remodels done including most recently the front lobby, see photo. They also have the ability to do light construction. I highly recommend Hedberg Interiors and that you consider them for your next project. With our innovative interior design capacity, our emphasis is to make environments both aesthetically pleasing and functional. With our licensed contractors, we ensure a turnkey design-build process. From start to finish, our group of design professionals work to provide in-depth design planning, project management and intelligently designed spaces. 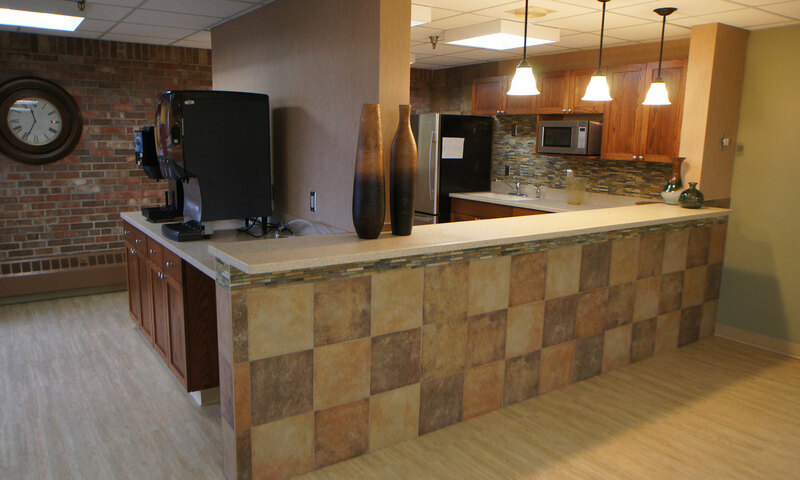 Long-Term care facilities require our teams work closely together to ensure health codes are met, while creating safe, healing environments. 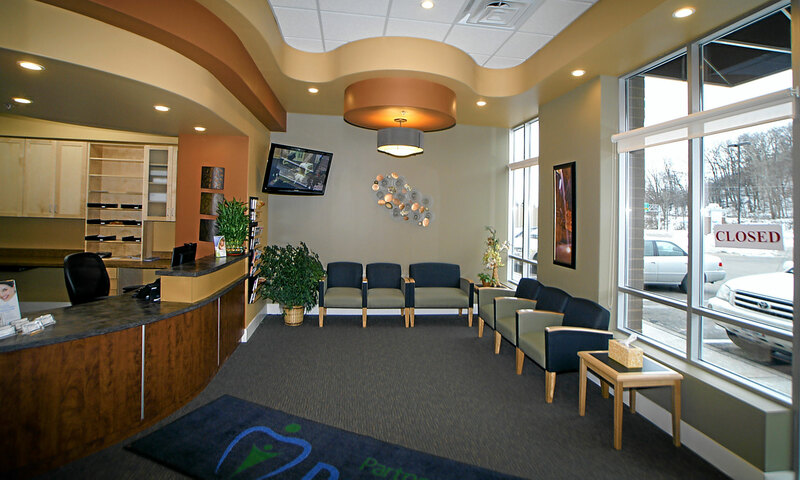 From dental offices, to fireside coffee shops to office spaces, we embrace design of environments that support an aesthetically pleasing and charmed sense of place. Contact us today to setup a free consultation. We would love to hear from you and team up to create something beautiful! Hedberg Interiors, Inc. © 2016 All rights reserved.